We are now running Advanced MS Excel and Financial Modelling training courses for all African countries. Did you Know: We offer the courses in Johannesburg and Cape Town. Learn Excel while you visit these beautiful cities. For more information visit the Johannesburg Excel Training page or the Cape Town Excel training page. Malawi (Advanced Excel and Financial Modelling). We would love to train in your country and if you are the first to use us from your country we will give you special rates. 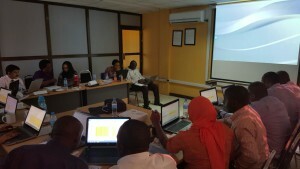 In the next year we are targeting training courses in Mauritius, Zambia and Angola. You can either attend one of the courses we run in South Africa (there is a hotel situated right next to the venue) or better we can come out and train your company in your own country. Complete the skills assessment to get your free skills report. Use the results to access the Excel video tutorials we offer. Forward the skills assessment to your colleagues and your training supervisor. 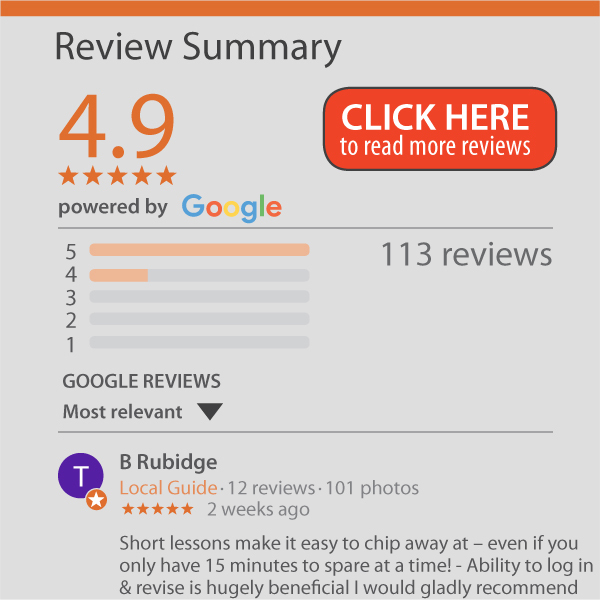 Compare your results with your friends, assess your departmental skill levels or review your whole companies skills level (for free). Email us on mashooda@AuditExcel.co.za to ask your specific questions or if you want to find out about us coming to you. 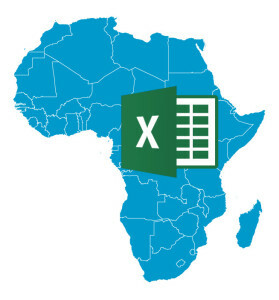 The Advanced MS Excel and Financial Modelling training courses for Africa is for anyone who wants to learn practical tools and techniques to assist in reducing the time spent in Excel. We can train from beginner to intermediate to advanced, and cover topics like Data Visualisation, Financial Modelling, Pivot Tables and Excel fundamentals. Ideally all participants we have completed and received their free Excel skills assessment which guides us in the required level of training.